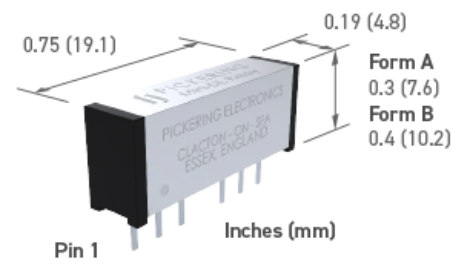 The Series 102 is a range of subminiature coaxial reed relays for high frequency applications up to 3 GHz. Two package types are available, both displaying outstanding RF performance in terms of low insertion loss, good isolation and excellent VSWR characteristics in 50 ohms systems. 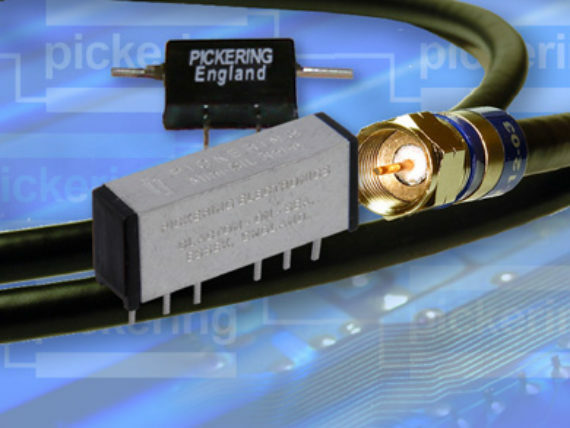 These relays have good coil drive levels making them ideal for portable applications or where space is at a premium. If an even smaller RF relay is required, look at the Series 109RF or 111RF.